While there isn’t much I can add to the debate about nonluminous material postulated to exist in space or the presence of a giant aquatic animal in the Scottish Highlands, I can share best practices for marketers who desire to improve the search-ability of their company’s thought leadership content. Check out the infographic below that was created by Strategic Communications Group’s (Strategic) digital team. 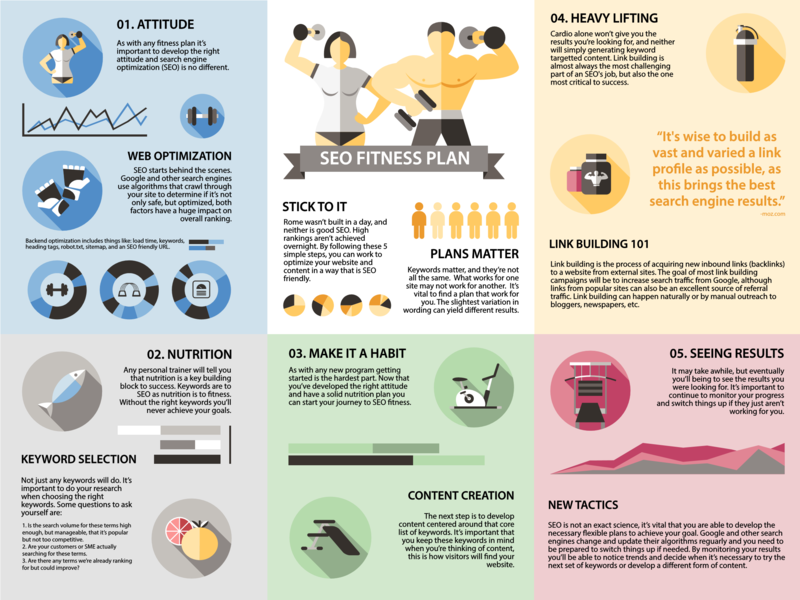 And, if you’re still hungry for more about SEO, visit this article published by Modern Marketing Today. Content Marketing Conundrum – Is It OK to Promote? A whisper rolls across Ray Kinsella’s Iowa cornfield compelling him to do the nonsensical. 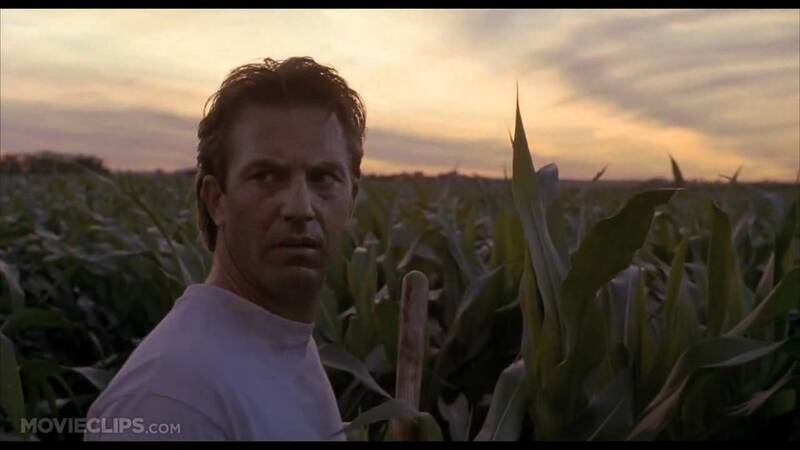 “If you build it, he will come,” the voice implores in the award winning 1989 film Field of Dreams. Two hours later the movie concludes with a line of cars inching towards Kinsella’s home. The driver and passengers in each car are intent to hand over $20 to tour a baseball field. Is content marketing like Field of Dreams? If we as marketers produce and publish exceptional content will high value readers find it? At Strategic Communications Group (Strategic), we know better. There is unrelenting competition for attention and interest from buyers – consumers, businesses and government. Adobe explains more in this blog post published in November about the evolution of brands into media companies. This is why we employ a multi-channel promotional strategy for the content we publish on behalf of clients. We optimize it for organic search. We share it socially. We distribute it via Email marketing and other digital communications. Be relevant to the audience. Be open and candid about our relationship to the client. Be responsive to any feedback – positive or negative. There is little in the way of automation when it comes to our content promotion work because our focus is to avoid any perception of spamming. You’d think this would be viewed as admirable. Of course, I disagree with his characterization of our promotional methodology as questionable. Yet, he raises an interesting question: does the time and resource investment a company makes in the creation and publication of high quality content afford them the right to be proactive in attracting interest and engagement? I believe the answer is “yes.” Further, if a company subscribes to a Field of Dreams mentality it is doing itself a disservice in the area of content marketing and thought leadership promotion.